Trenton China an Old City landmark. 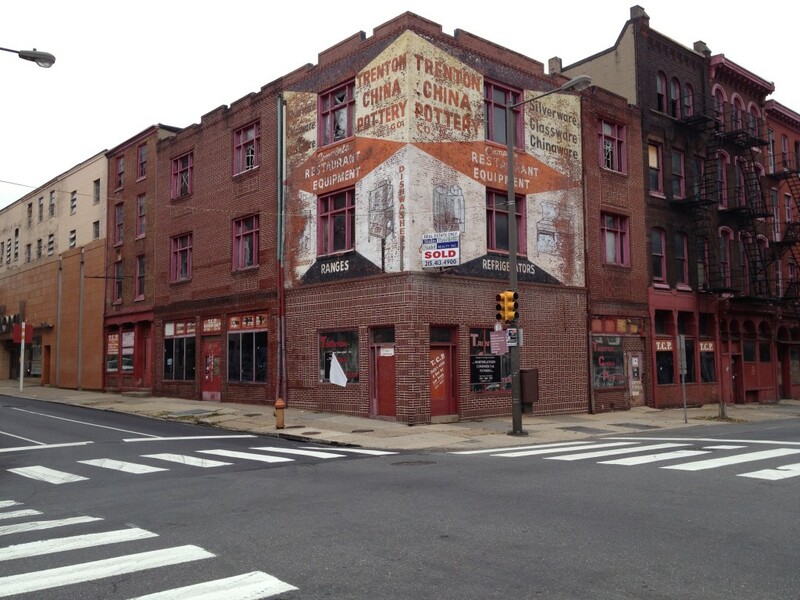 Trenton China was a fixture on this corner as long as I have lived in Philadelphia. I picked out China for restaurants here; venturing into the basement and wander the shelves and rows of stacked plates, bowls, and cups. Unbelievable stacks of ramekins and stoneware. I remember checking out the used equipment and talking with Sam and Phil about the most recent equipment to come in the door. I was sad to see them leave the neighborhood. I hope that the new owner/developers will keep the wonderful painting on the side of the building it would be great for the neighborhood and soften the blow of their loss. I catch my breath. 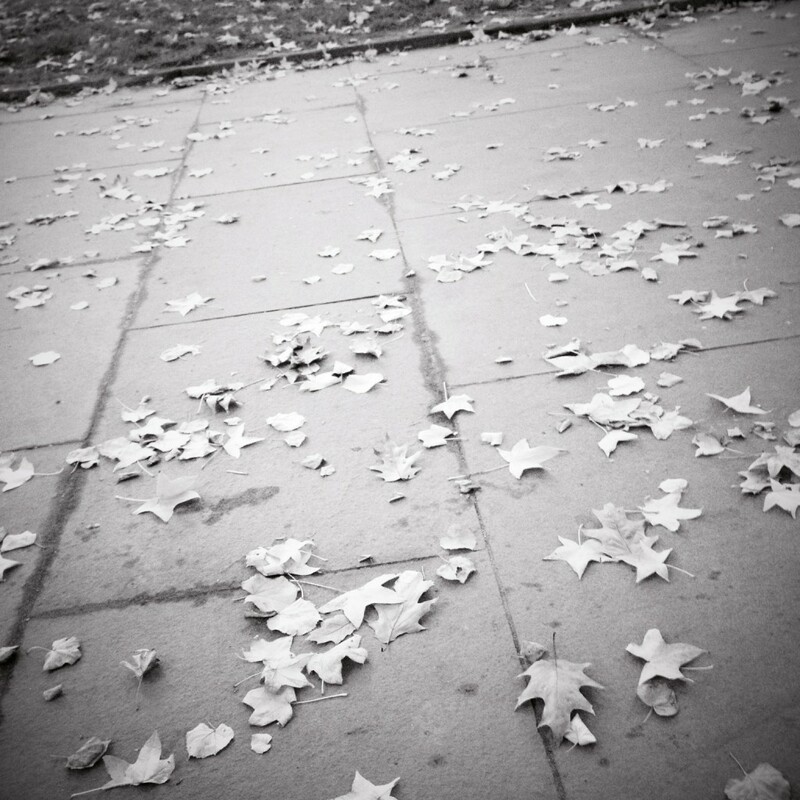 It was a brisk walk from my studio and now taking my time watching the leaves spin and tumble. The footsteps passing silently. A chill creeping in as the clouds joined to be one thick blanket. I know my blog has been driven by images lately. Sometimes getting the right words is difficult. I am a visual language person.